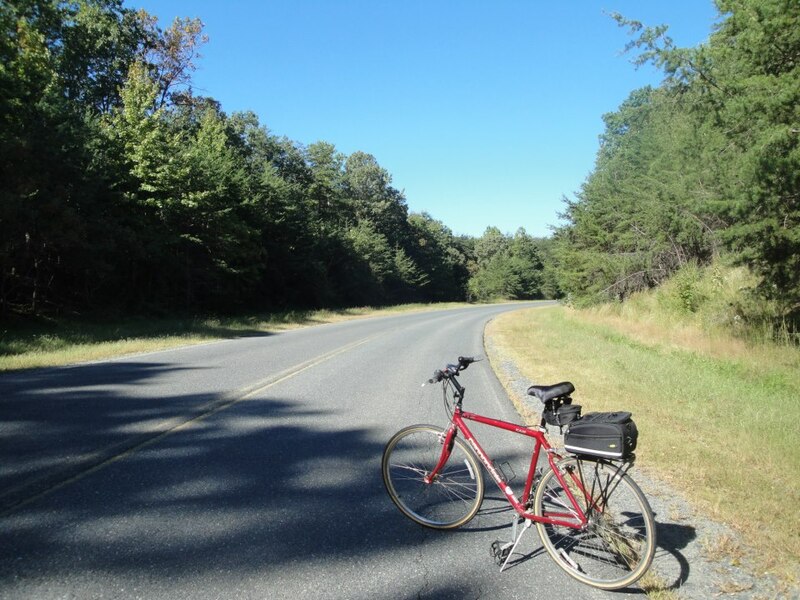 Long holiday weekends provide me with opportunities to venture out of the city to places in the local area that I normally would be unable to ride to on my usual lunchtime bike rides. 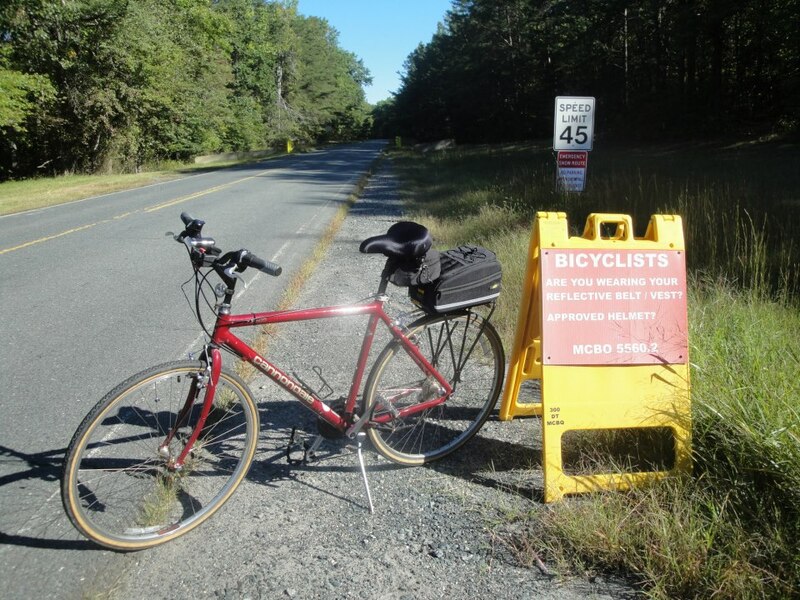 So for a Memorial Day weekend ride, I chose to go to Marine Corps Base Quantico. Also known as MCB Quantico, it is a United States Marine Corps installation located in Virginia, near the town of Triangle (MAP), covering nearly 55,148 acres of southern Prince William County, northern Stafford County, and southeastern Fauquier County. MCB Quantico is near the Potomac River approximately 35 miles south of D.C. The area was originally inhabited by the Patowomacks tribe in the 16th century. 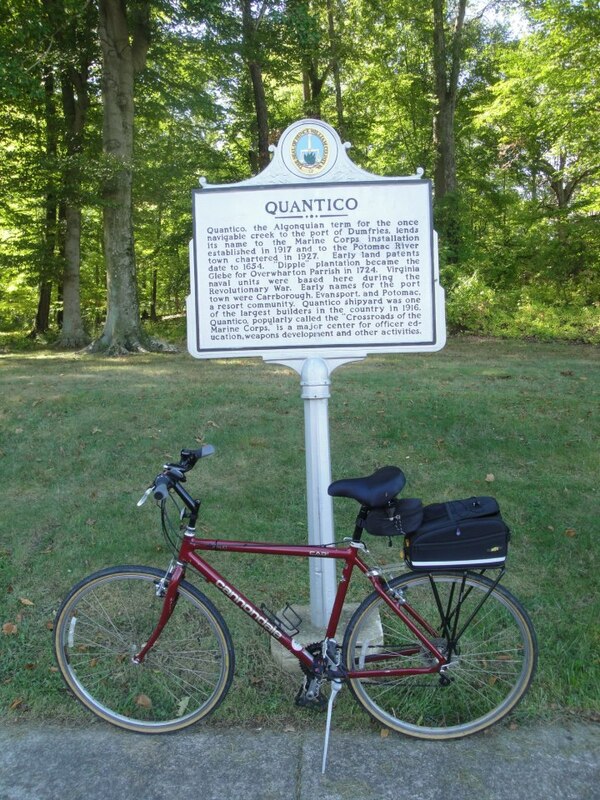 The name “Quantico” is credited to come from an Algonquian Native American term, and has been translated to mean “by the large stream.” It was not visited by European explorers until the summer of 1608, with settlement beginning later that year. More than two centuries later, in 1816, the Marine Corps first visited the site. And just over a century after that, in 1917, Marine Barracks, Quantico was established on some of the land currently occupied by today’s base. At that time, Marine Barracks occupied just over 5,000 acres and the personnel consisted of 91 enlisted men and four officers. 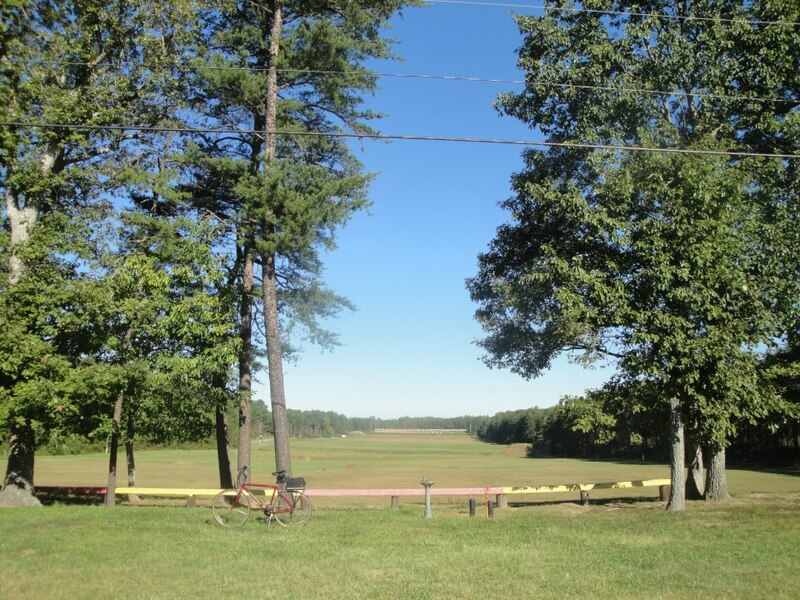 In 1942, an additional 50,000 acres were purchased by the Federal government and added to the barracks, making up what is now the base. The MCB Quantico community currently consists of 12,000 military and civilian personnel, including families. The majority of that is made up by the Corps’ Combat Development Command, which develops strategies for Marine combat. It is also home of the Marine Corps University, where virtually all Marine officers receive their basic training, as well as enlisted technicians from many different disciplines. It has a budget of around $300 million and is the home of: the Marine Corps Officer Candidates School; the Marine Corps Research Center, which pursues equipment research and development, especially telecommunications, for the Marine Corps, and; the Marine Corps Brig, a military prison. 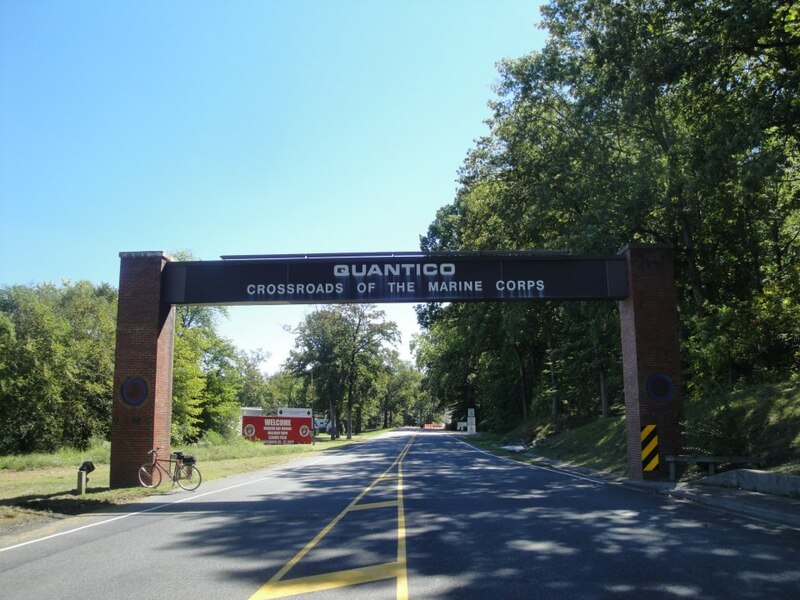 The base was designated as part of the Quantico Marine Corps Base Historic District by the National Register of Historic Places in 2001. This district includes 122 buildings, two landscapes, a sculpture, and a water tower located within the base. 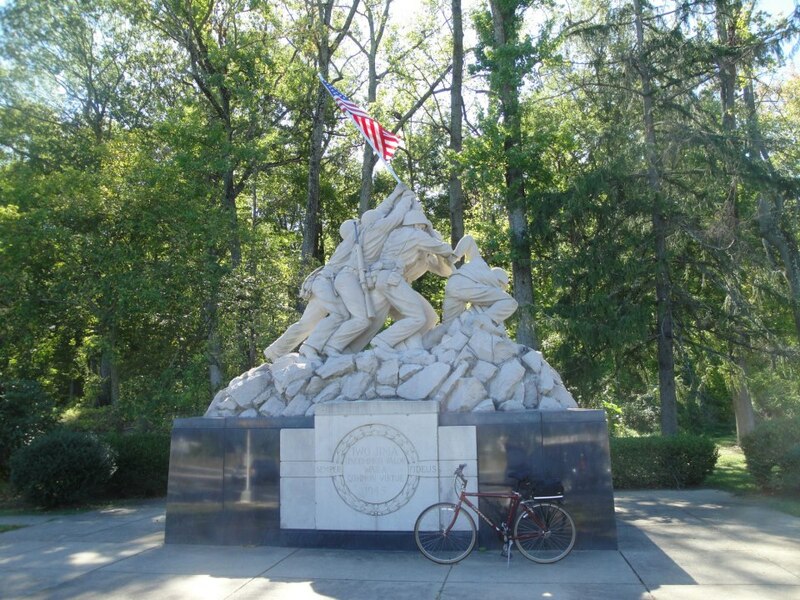 And a replica of The United States Marine Corps War Memorial, depicting the 2nd U.S. flag-raising on Iwo Jima, stands at the entrance to the base. MCB Quantico is the home of major training institutions for military and Federal law enforcement agencies as well, including the Defense Intelligence Agency, the Naval Criminal Investigative Service Headquarters, the Army Criminal Investigative Division Headquarters, and the United States Air Force Office of Special Investigations Headquarters. The FBI Academy and the FBI Laboratory, the principal training and research facilities of the Federal Bureau of Investigation, as well as the principal training facility for the Drug Enforcement Administration, are also located on the base. 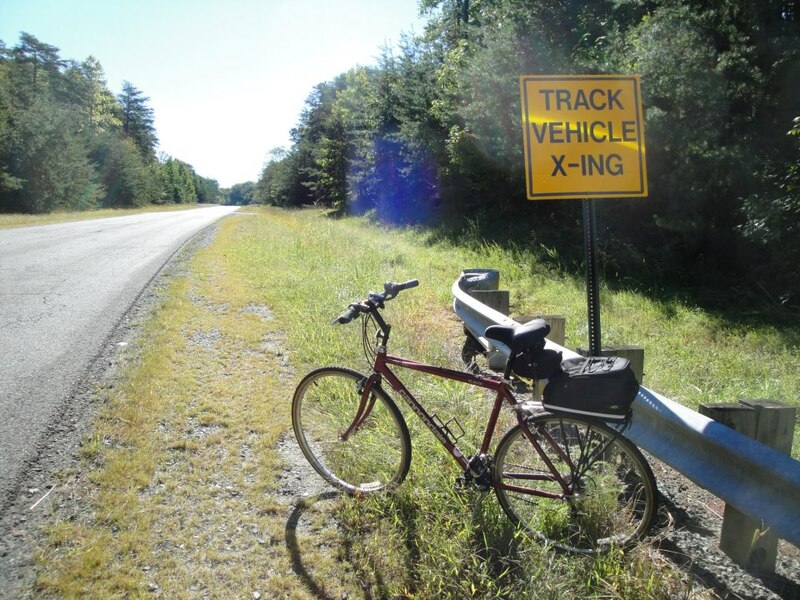 The long, open roads, the many miles of maintained running and biking trails, and the general lack of vehicle traffic on the base, except an occasional tank crossing the road, make it a safe and ideal place for a weekend bike ride. 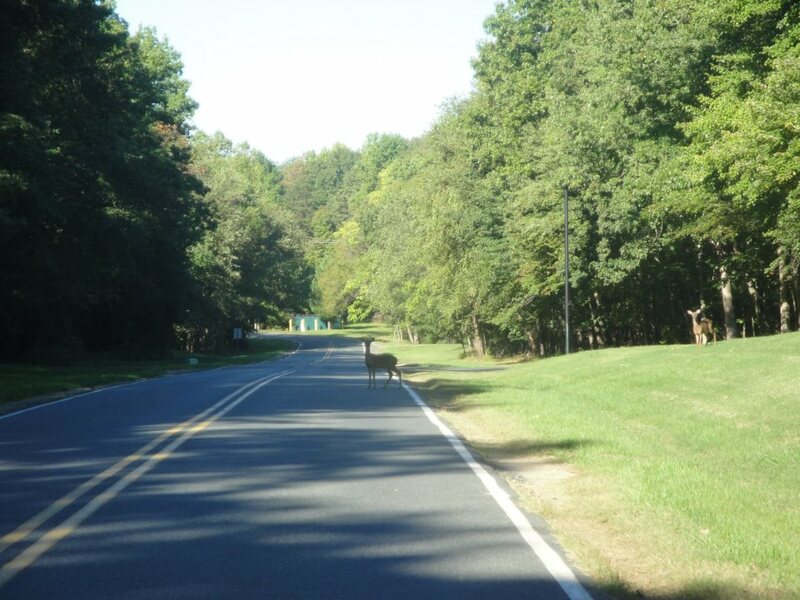 The undeveloped nature of the area also provides opportunities for wildlife viewing, including white-tailed deer and wild turkey, which I have seen almost every time I have been on base. I’m fortunate that I have access and am allowed to ride there. 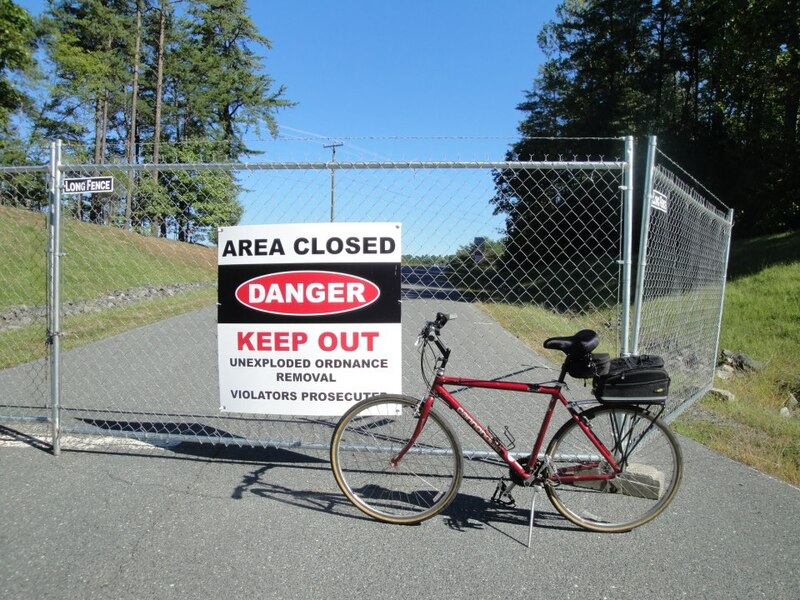 Unfortunately, I find myself unable to recommend it as a riding destination for others, but only because much of the base is restricted from public access. So if you want to go there, I suggest you check in advance about the areas of the base, if any, where you will be allowed access.